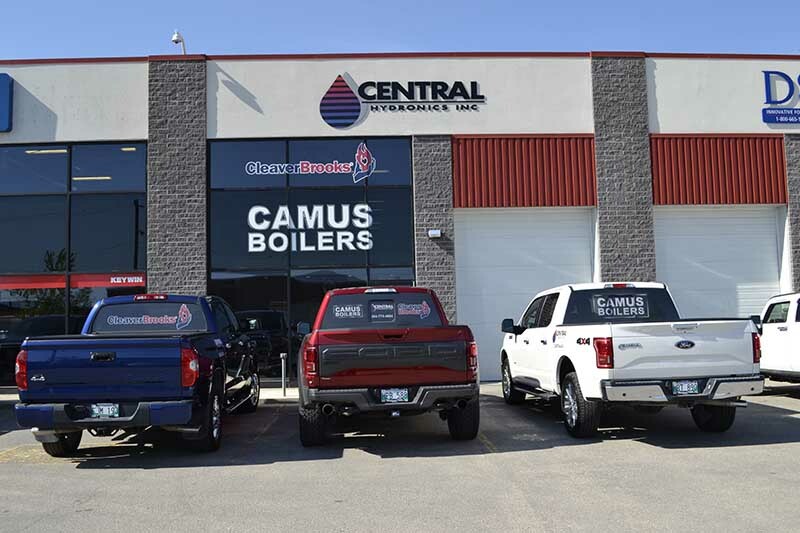 About us | Central Hydronics Inc.
Central Hydronics Inc., established in Winnipeg in 1999 is a locally owned and operated Steam and Hot Water Heating/Process Equipment Supplier. 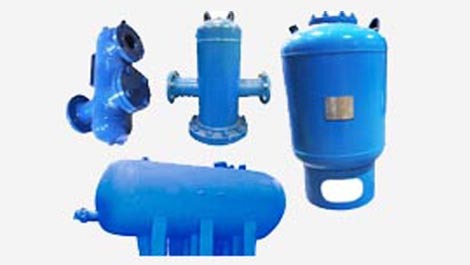 Our Projects range from Light Commercial to Largest Industrial Plants. 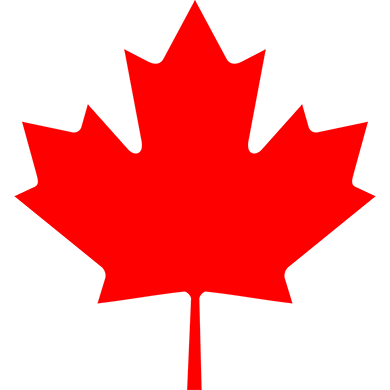 Our sales Region covers Manitoba, NW Ontario (to Thunder Bay) as well as Saskatchewan (Camus/Flo Fab only). 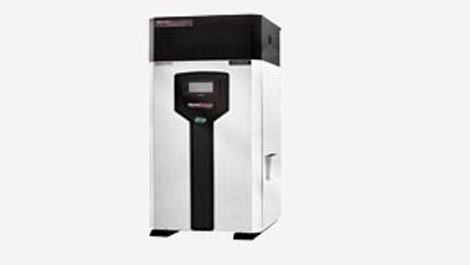 Our team works on Projects from the Engineering/Design Stage to Equipment Startup, which includes Owner Training and Technical support throughout the Warranty Period to ensure 100% customer satisfaction. 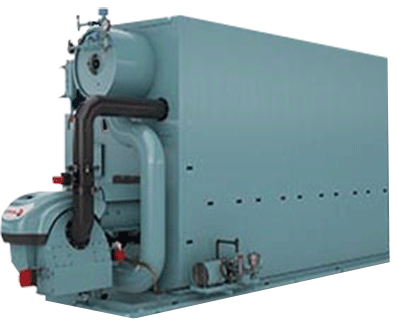 All technical support for our products is done from In-House and backed up with the largest stock of Boilers and Replacement Parts in Central Canada available 24/7 every day of the year. 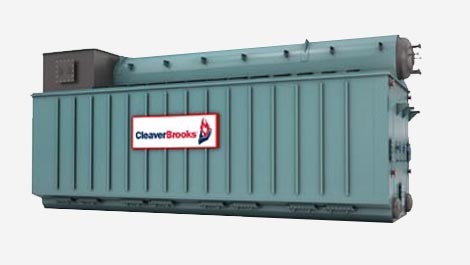 In an Ever-Changing Market that has seen Efficiency and Carbon Footprint become a primary consideration in Modern Heating & Process Heat Applications, we offer products such as CLEAVER BROOKS, CAMUS & THERMO 2000 that are Industry Leaders with Efficiencies Approaching 100% and include the latest in Digital Control Technology and Touch Screen Controls.